Today’s companies face a clear and harsh reality: Provide an exceptional customer experience or get passed over for someone else who does. As a result, supply chain employees play an increasingly pivotal role in driving business success. The margin of error is small, which makes automation all the more essential. As supply chains become more complex and global in scope, runaway costs are harder to corral. Esker has a solution. Since every order is processed through our intelligent automated system, quick and accurate fulfillment is all-but-guaranteed — preventing manual expenses from chewing up your profits. Supply chain teams put a premium on speed — and for good reason. Slowdowns result in shipping delays, wasted cash, and damaged customer relationships for failing to meet SLAs. 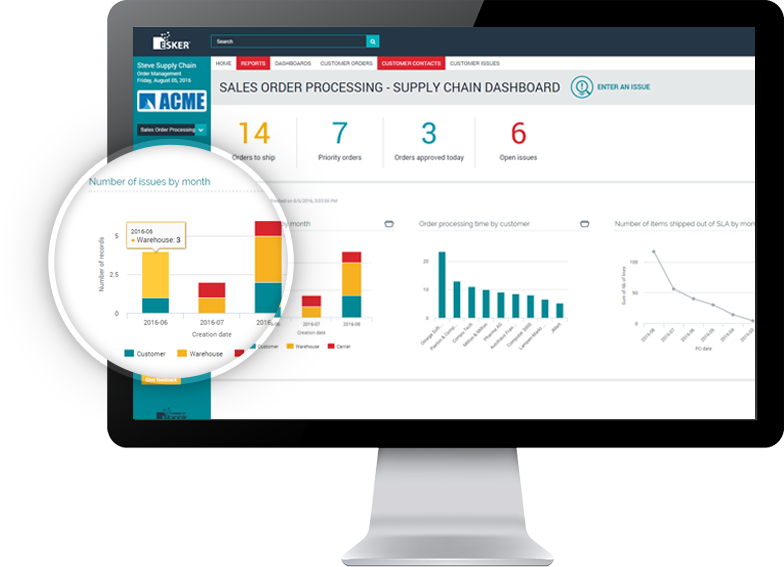 By minimising supply chain bottlenecks and filling the manual gaps traditional software technologies can’t, Esker gives businesses peace of mind knowing that every order will get where it needs to go as quickly and securely as possible. That's also more time for customer service, production planners, shipping and third-party logistics staffers to coordinate the delivery of goods (i.e., more money saved). Everyone wins with customisable dashboards. Go the extra mile for your customers. Companies can’t afford to overlook the little things when trying to craft an exceptional customer experience. Details matter. 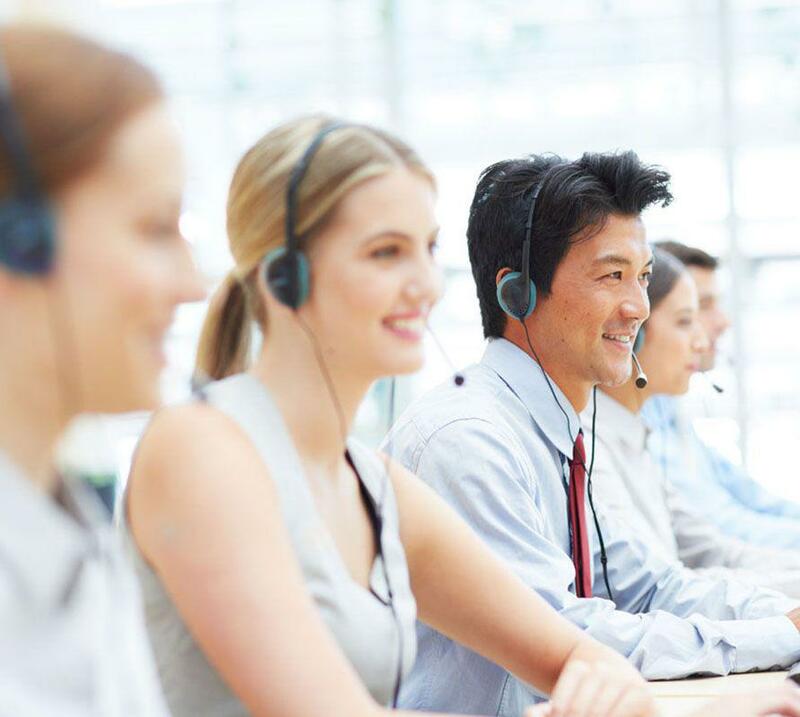 With Esker, supply chain professionals have a surplus of time and resources on their hands that can be used to enhance customer service initiatives. Esker also enables staff members to identify and prioritise specific orders so that strategic, high-ordering customers enjoy more of a VIP-type experience than simply one-off customers. Think automation might be the missing link your supply chain needs? Let's chat. One of our Esker experts will be happy to give you a consultation.